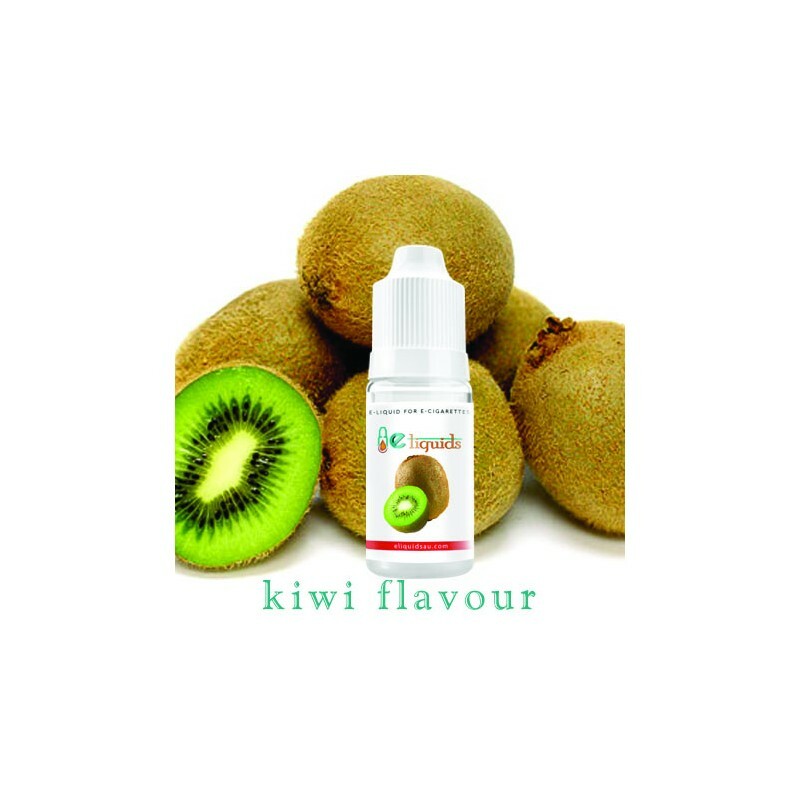 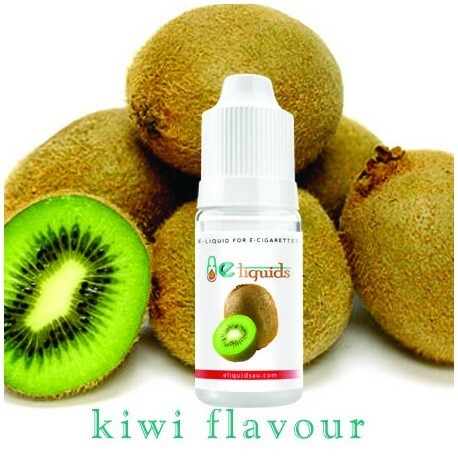 Kiwi is a particular type of fruit which has its specialty. 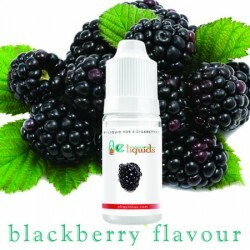 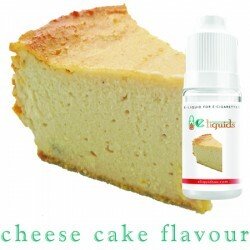 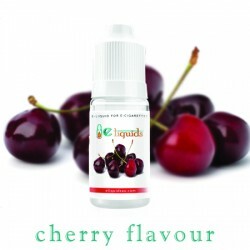 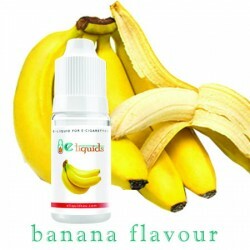 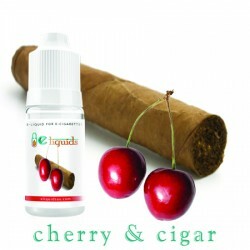 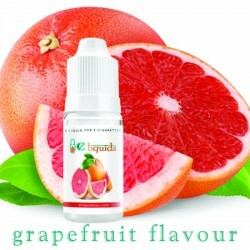 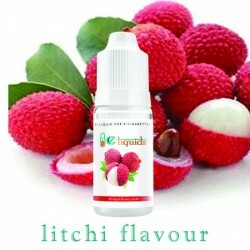 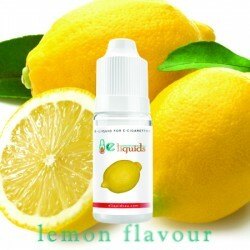 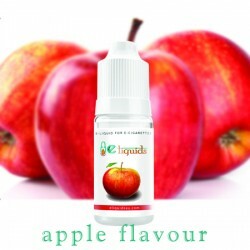 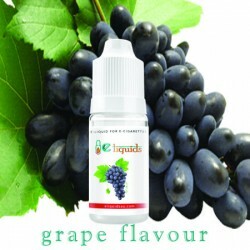 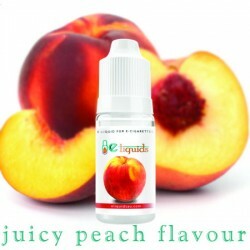 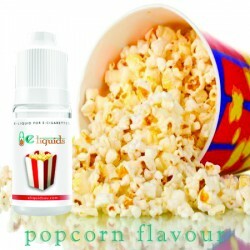 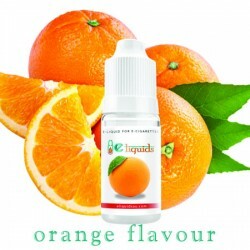 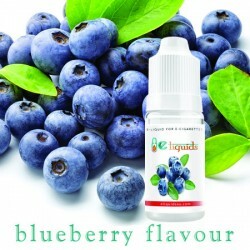 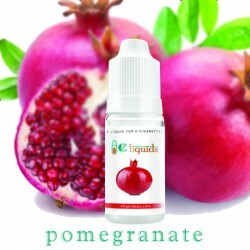 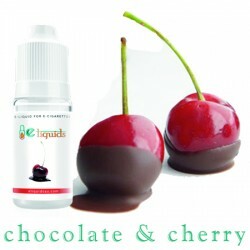 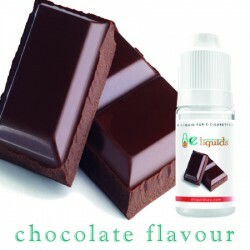 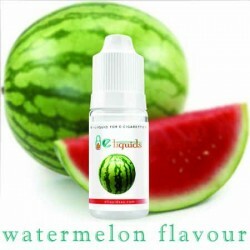 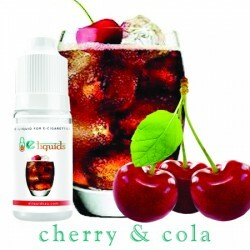 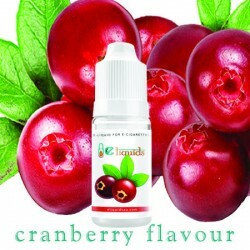 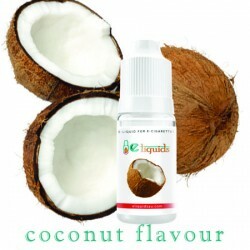 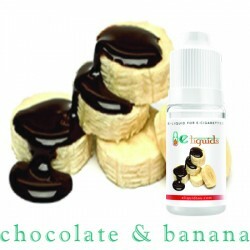 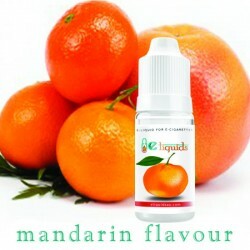 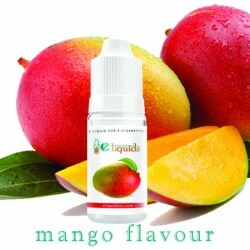 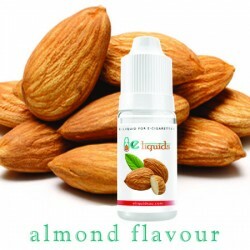 Nowadays it is growing more and more popular, thus gradually finding its way into the world of e-juices. 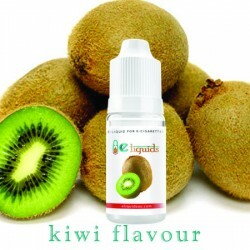 This flavour is one which a lot of people are searching for, and here they are with their wishes fulfilled.